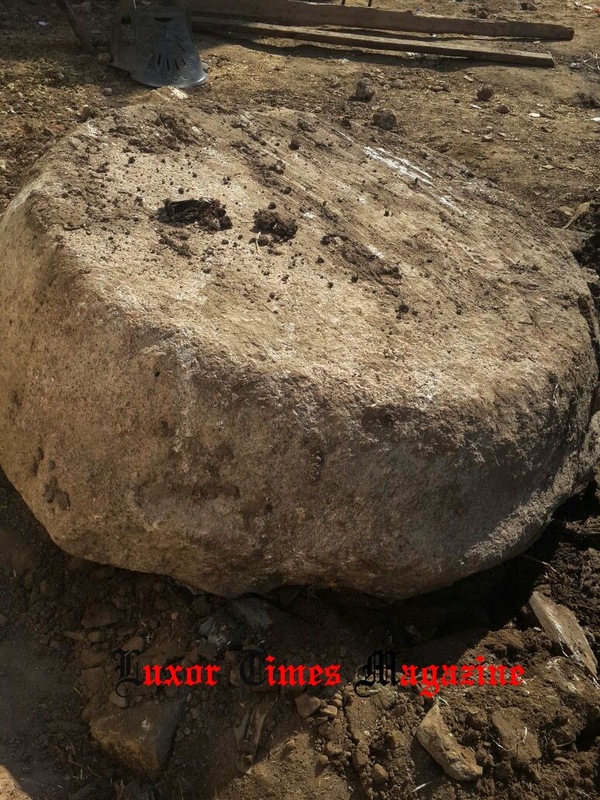 Minister of Antiquities announced today the discovery of remains of a New Kingdom temple in Tell AlAziz, Houd Zelikha in Badrashin, 40 km south of Giza pyramids. 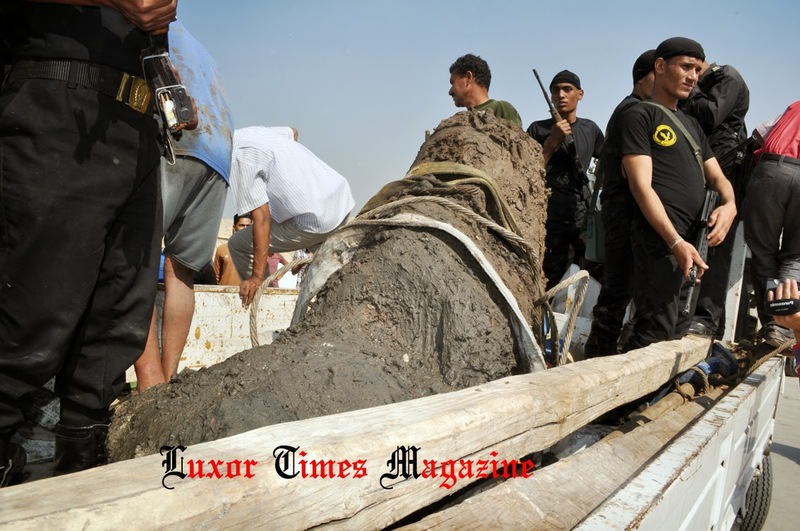 The discovery is a result of illicit dig by someone under his house. We have to mention that it is not the first attempt to be foiled by the authorities in the same area in the past year. It is the third time that we know of. 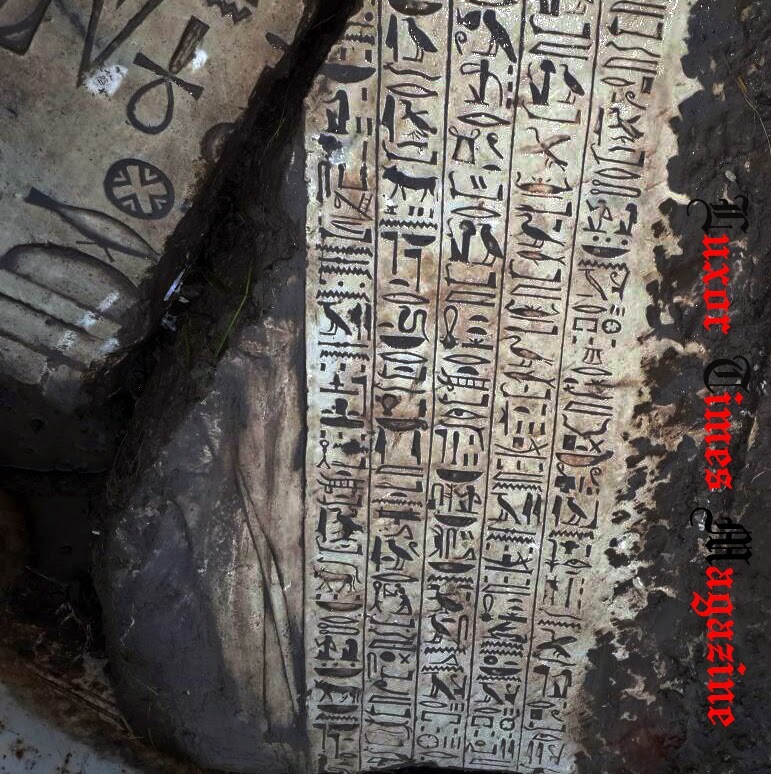 Previous illicit digs produced Middle Kingdom stele and pottery. 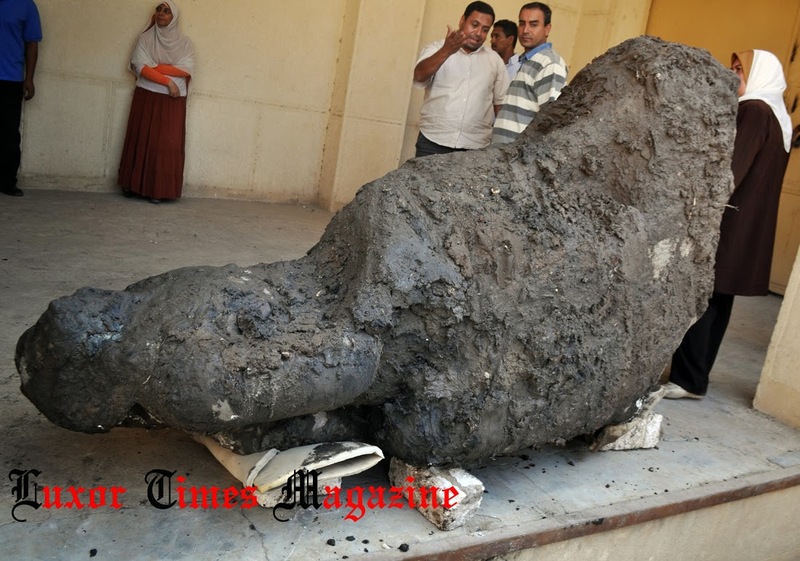 The Tourism and Antiquities police has been working with a committee from Giza Antiquities for 3 days at the site to lower the ground water level and they managed to find 7 stelas, remains of pink granite columns bases as well as a pink granite statue was submerged under the underground water. The statue represents a seated person of 2.5 meters height and the arms are broken of the statue. 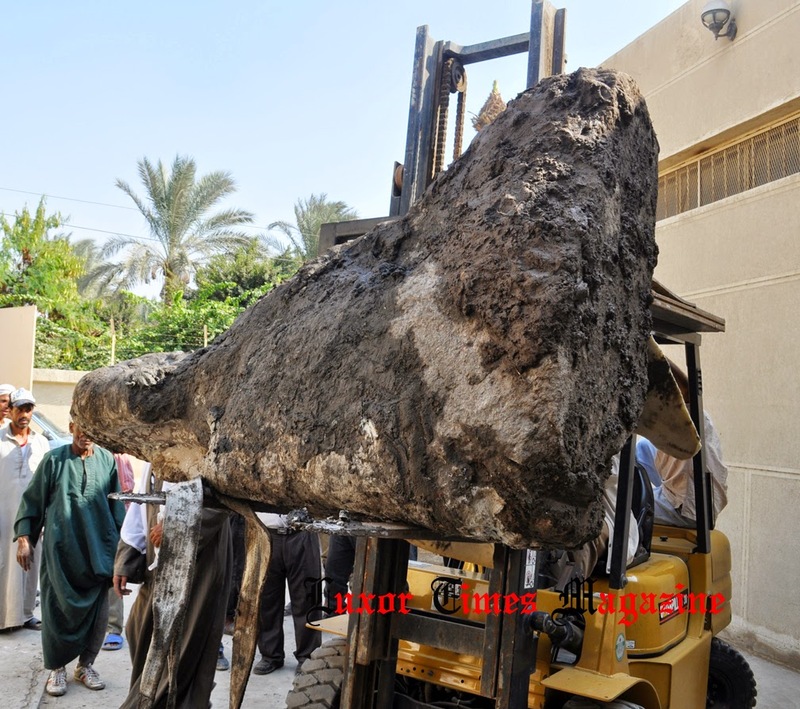 The statute was moved to Sakkara warehouse for cleaning and restoration. 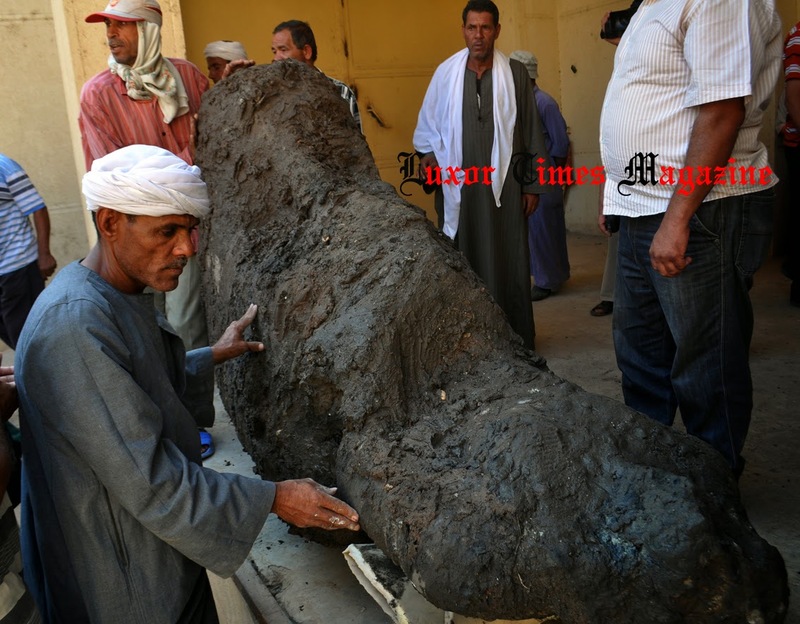 The temple is more likely belongs to Thutmose III and an excavation project will start to continue the work in the site. 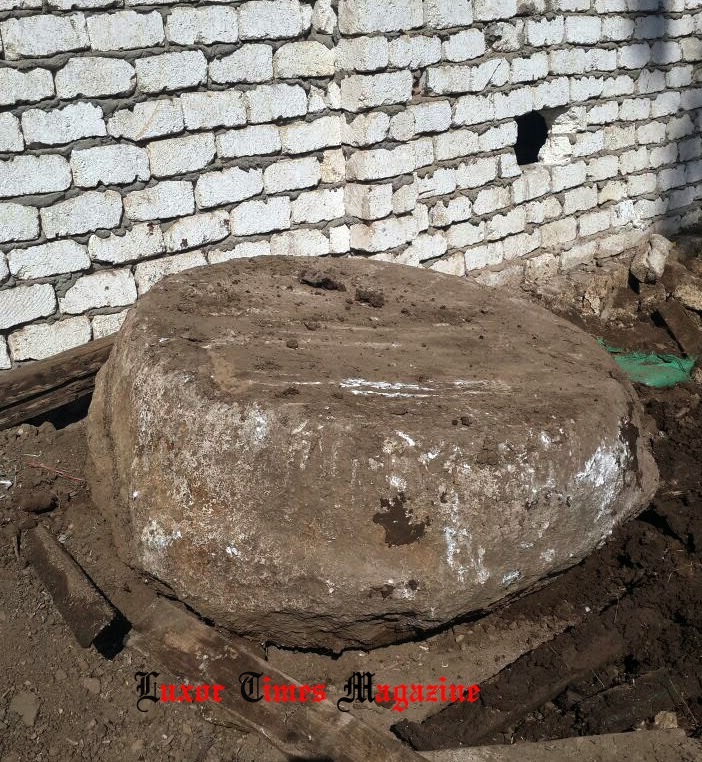 The tourism and antiquities police received information of illicit dig in the area and the district attorney was informed to grant a search warrant to the house. 7 persons were arrested during digging including 2 Palestinians. They had diving suits, oxygen bottles and goggles.